need a longer board to hold more juicy conditions. The outline has the width pulled up a bit, with a clean, flowing outline. 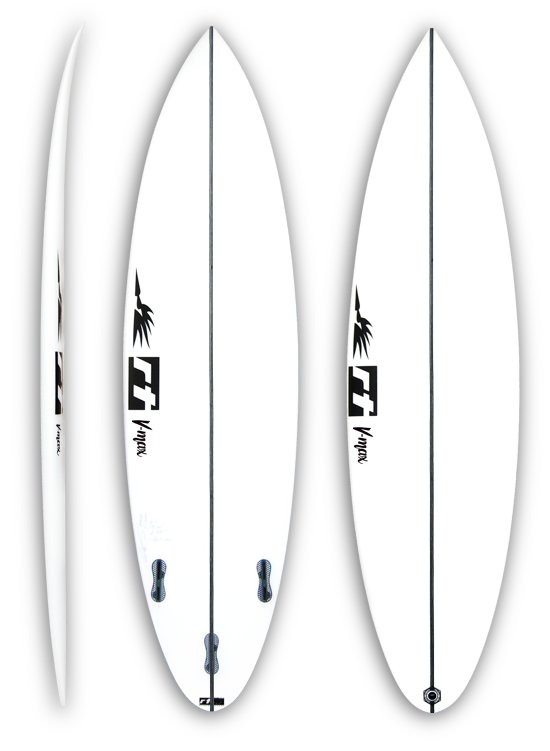 heaviest sections and will let you carve and play following your inspiration.  concave fading into a flat panel V.
the measurements should be determined by the size of the waves you expect to ride. please feel free to contact us: we will be more than happy to provide some advice.